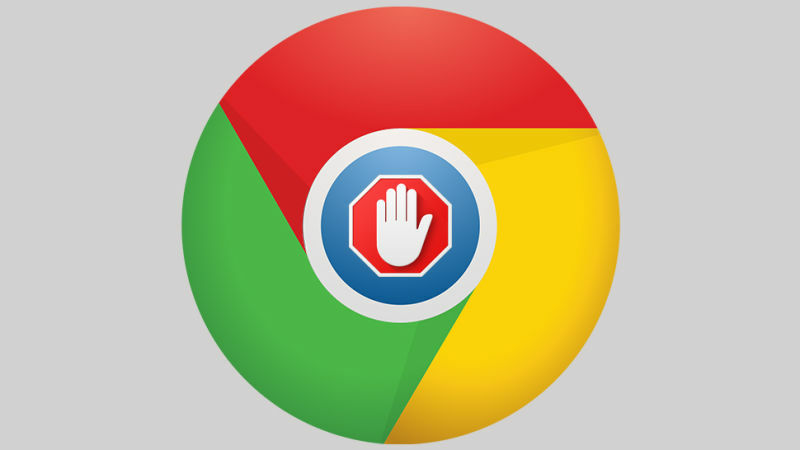 Google is working on an Ad Blocker on the Chrome browser which will block all the display ads by default. Being the highest earner from advertisements, it seems strange that Google is working on an ad-blocker technology. According to reports from the Wall Street Journal, not all ads will undergo the filtration process by default; only those ads offering poor experience to the viewer will be filtered out. The process of judging the ad experience is defined by the Coalition of Better Ads group. It is an industry group which released a set of standards to act as a guideline for advertisers and publishers. They define ads to be “beneath the threshold of consumer acceptability” if they are pop-up ads, auto playing video ads, and ads with countdown timers. A question which comes to mind is how Google will implement the ad-blocking filter for a particular site. Rumours are that the company will block ads on an entire site if offending ads are detected. Whether Google implements the ad-blocker filter or not, post the release of the Coalition of Better Ads guideline, it is essential for all sites to adhere to the released ad standards. Google is aware of third-party blockers working in the advertising ecosystem. Their growing numbers are a cause of worry for Google. With this initiative, it wants greater control on ad blocking. They are operating on the premise that if the Internet world is filtered from bad ads, consumers will be inclined to be receptive to good ads. Users will be less inclined to use ad blockers.